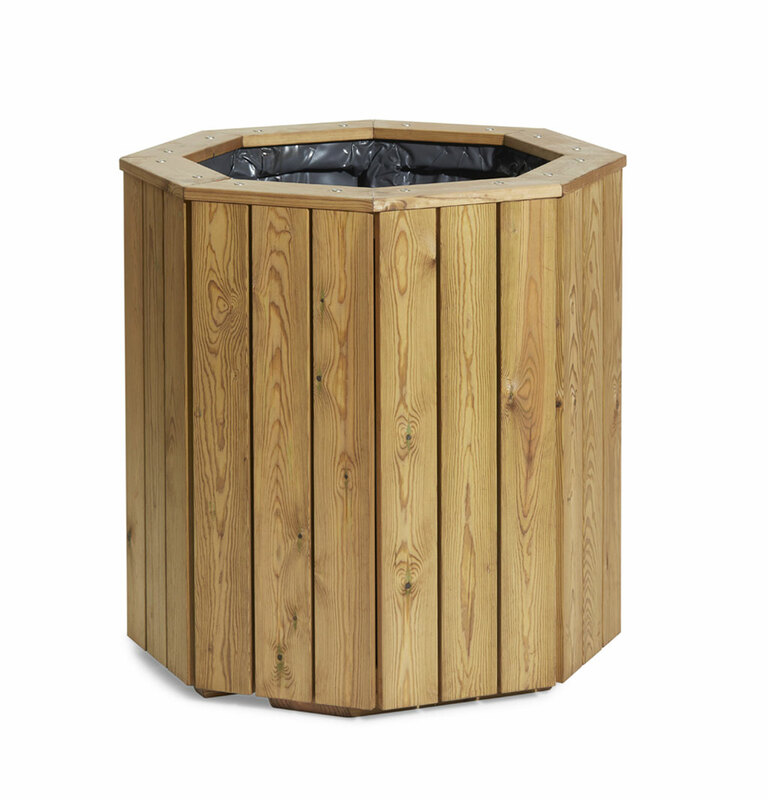 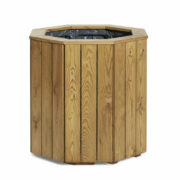 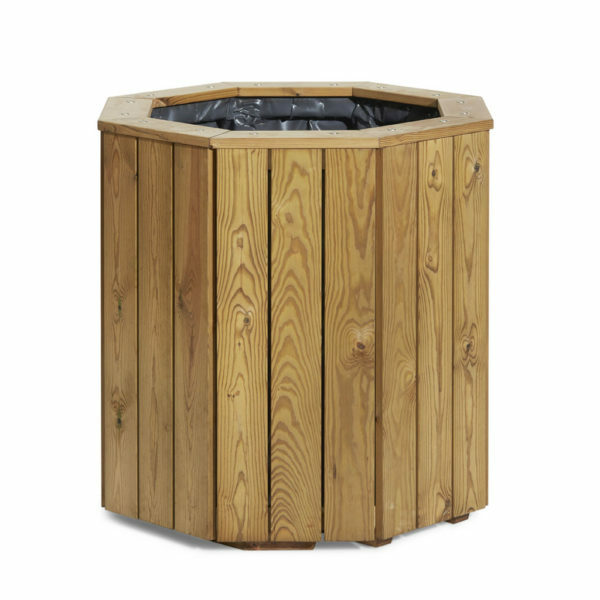 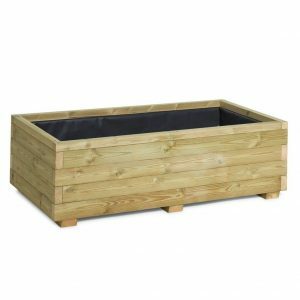 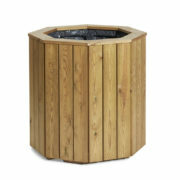 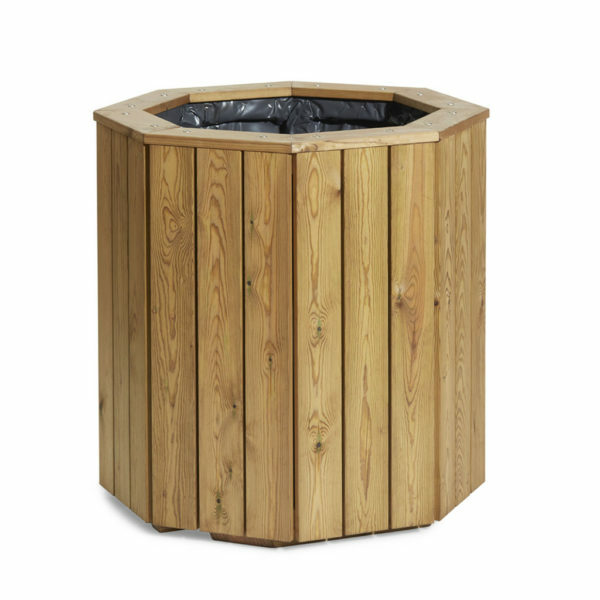 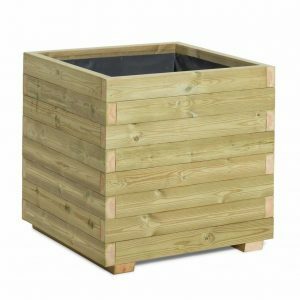 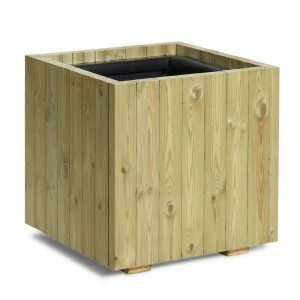 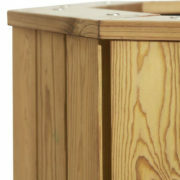 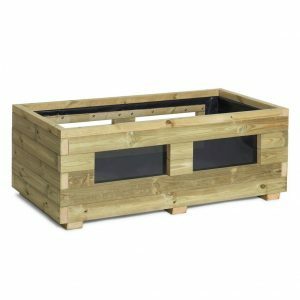 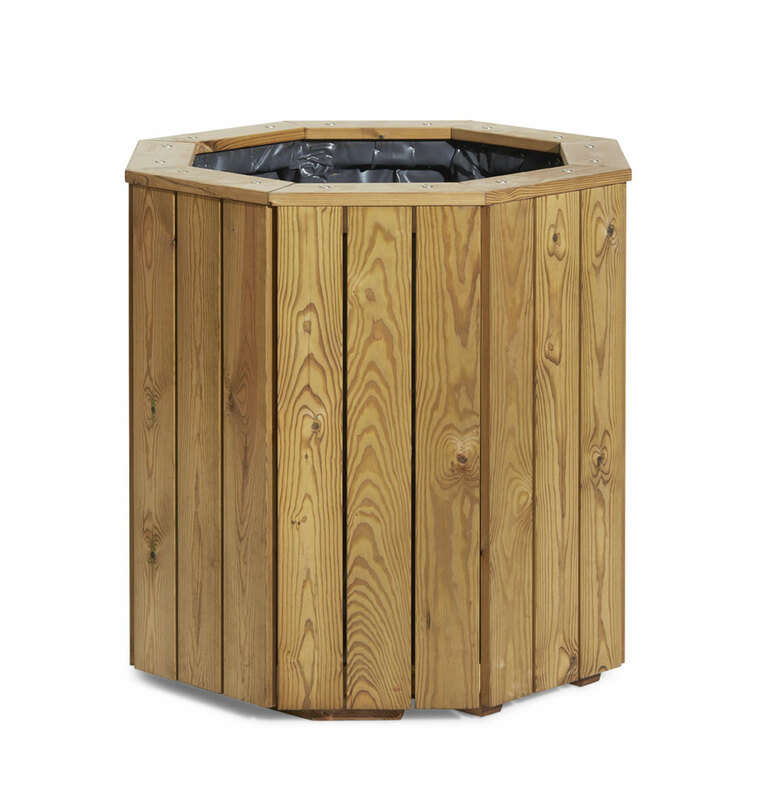 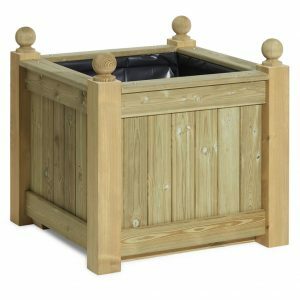 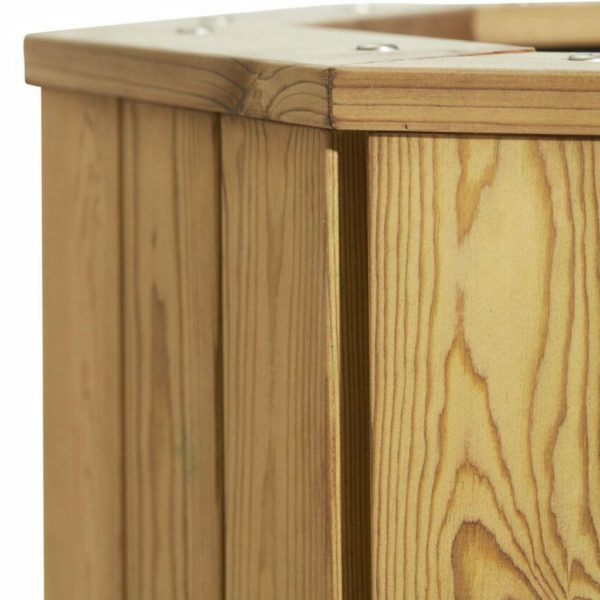 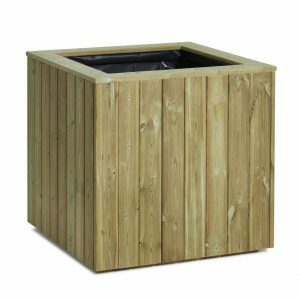 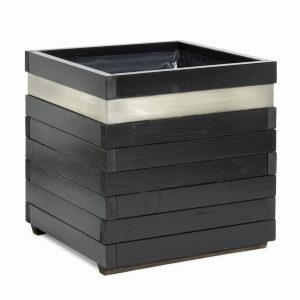 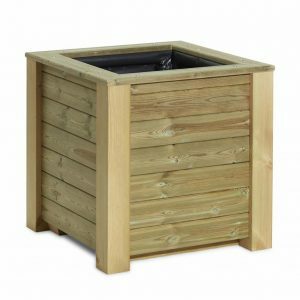 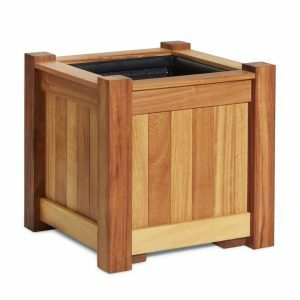 The Plympton Wooden Planter is crafted with high-quality timber and is a great container for trees and shrubs. 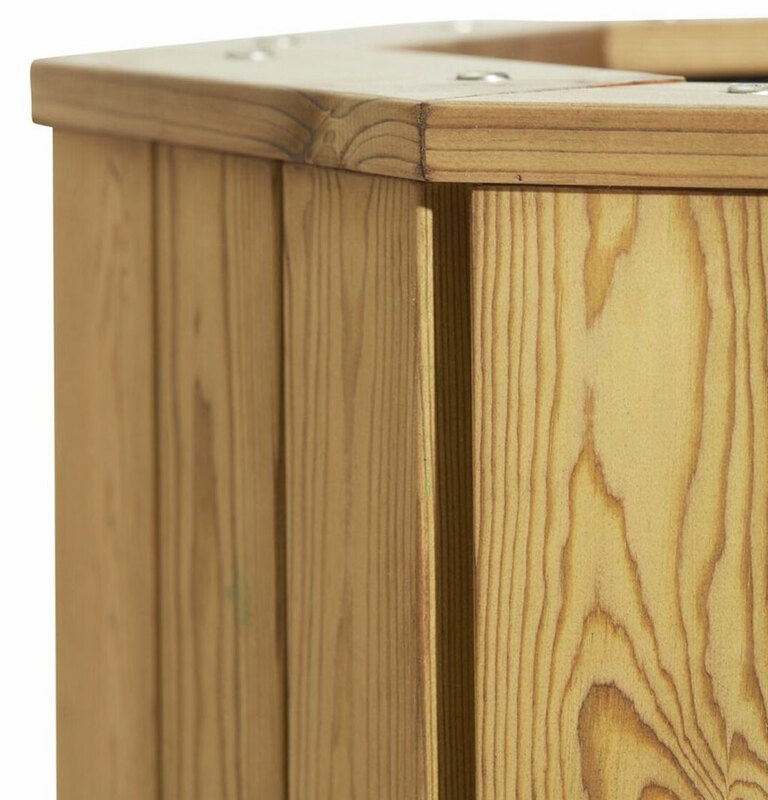 With vertical boards secured to a 46mm thick internal framework, this wood container will be long-lasting in a public or commercial space. 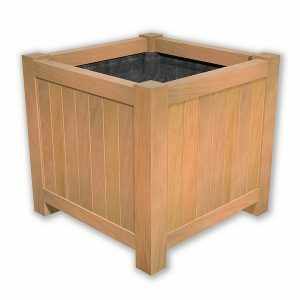 This outdoor container is available in a wide range of sizes. 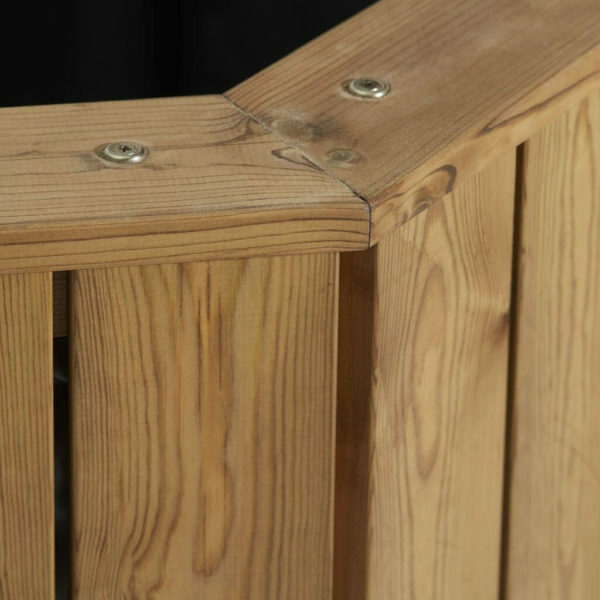 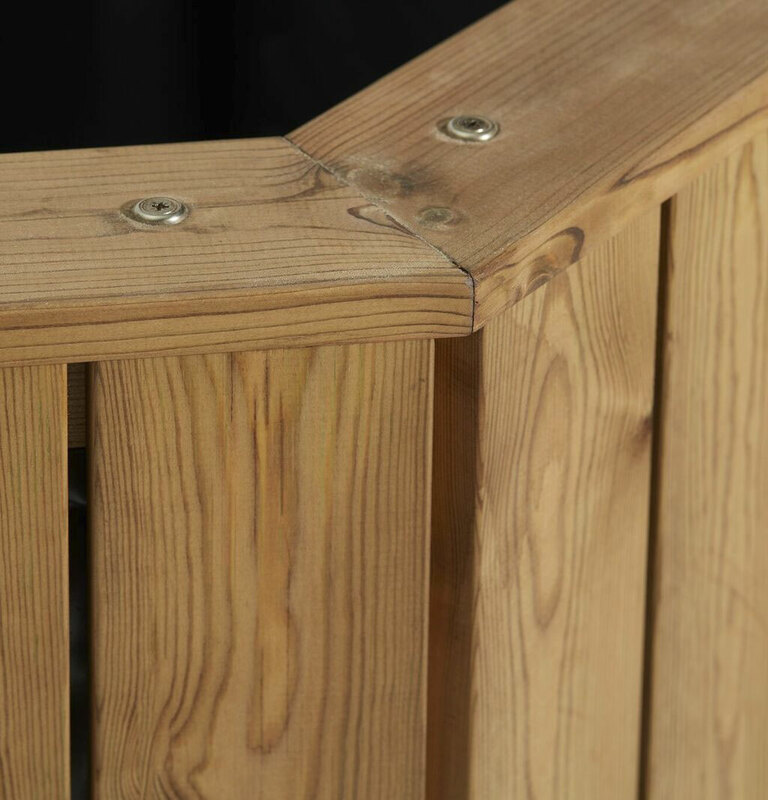 MATERIALS – internal framework made of 46mm pressure treated pine , vertical bars made of 22mm x 95mm pressure treated redwood pine . 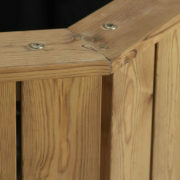 All end grain treated with Ronseal end grain treatment.